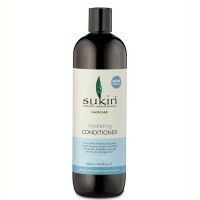 Give your hair renewed inner strength for greater elasticity and reduced breakage. 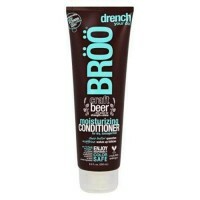 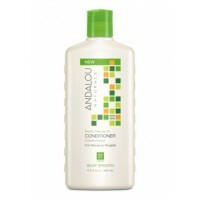 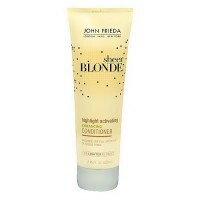 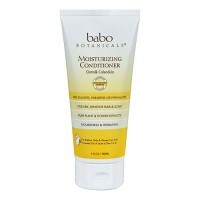 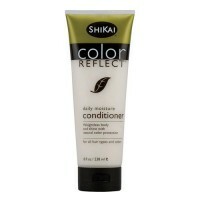 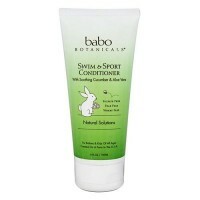 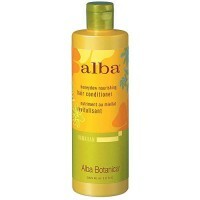 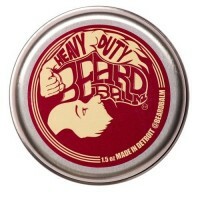 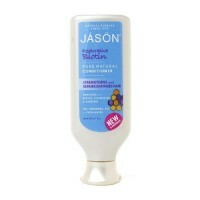 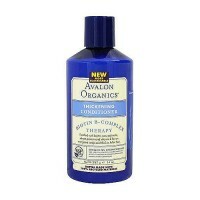 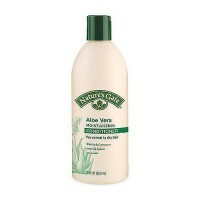 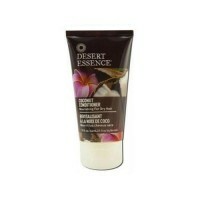 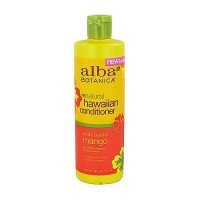 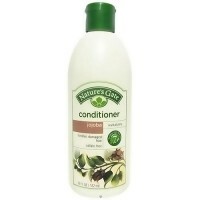 It contains nutrients that help repair hair, enhance elasticity, strengthen, and reduce breakage. 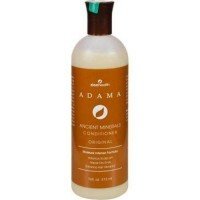 Infused with Balsam, Panthenol and Vitamin E, this repair formula will give your hair renewed inner strength for greater elasticity, reduced breakage and a natural, healthy bounce. 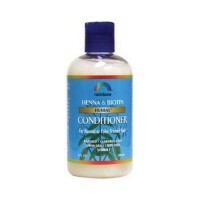 The Best of Nature for Nourished Beauty Henna Conditioner with Panthenol, Keratin and Chamomile. 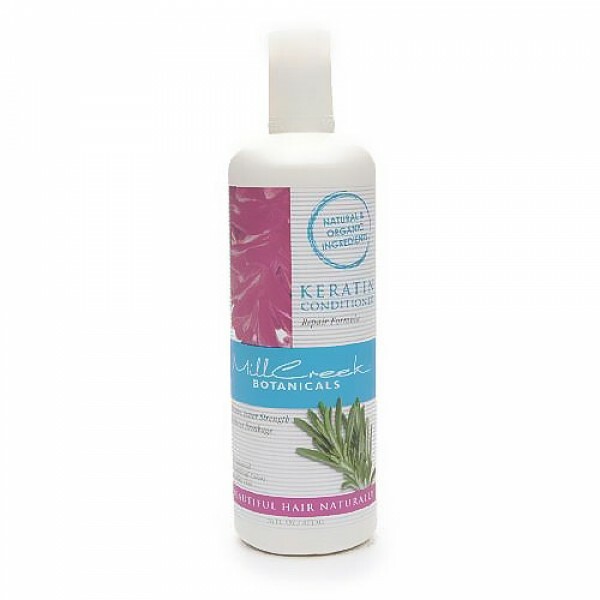 Our exclusive blend of pure botanical Henna and Keratin protein does not impart color so it can be used on all hair colors to help your hair become shinier and more manageable. 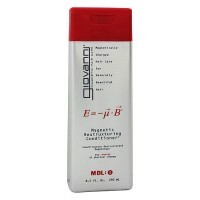 Our Enhancing formula works naturally to condition and accent the highlights of the hair and capture the hidden tones. 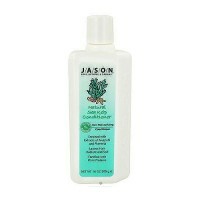 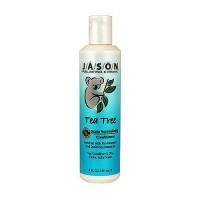 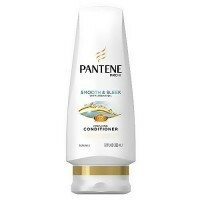 Panthenol gives your hair a silky feel, improves luster and movement. 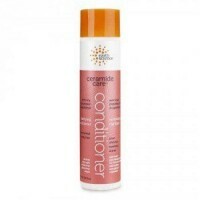 Henna and Panthenol work together to pump up the volume of your hair for fullness and lively bounce.